KEY WEST, Florida - Rich Wygand is a father, husband, RW Coaching founder and former professional Ironman triathlete. In July 2016, his first child, Luke, was born with a rare genetic disorder causing severe muscle weakness called Nemaline Myopathy (NM). Rich's son's condition was totally unexpected and he has endured more in his first year of life than most do in a lifetime. He has already spent over 130 days in the hospital. 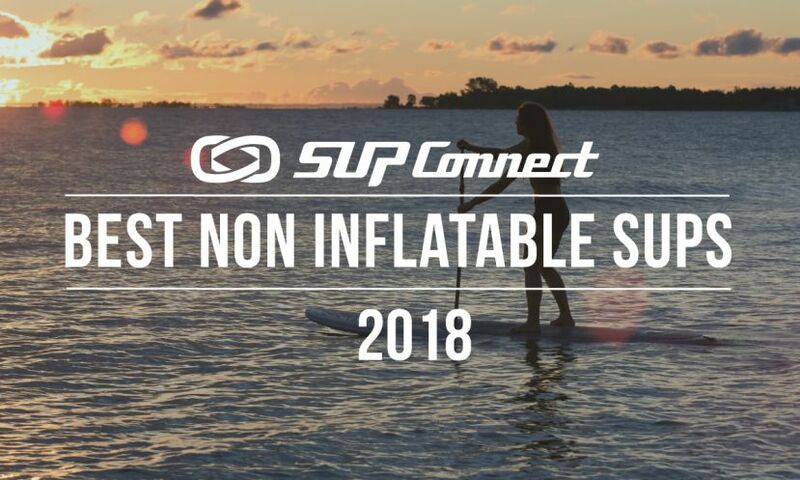 Rich is planning to paddle 200 miles on his stand up paddle (SUP) board from Lake Worth Beach to Key West, Florida in June of 2018 in an effort to raise awareness and funds for the rare disease that affects his son. Upon hearing his story and mission we caught up with Rich to talk about his plans. 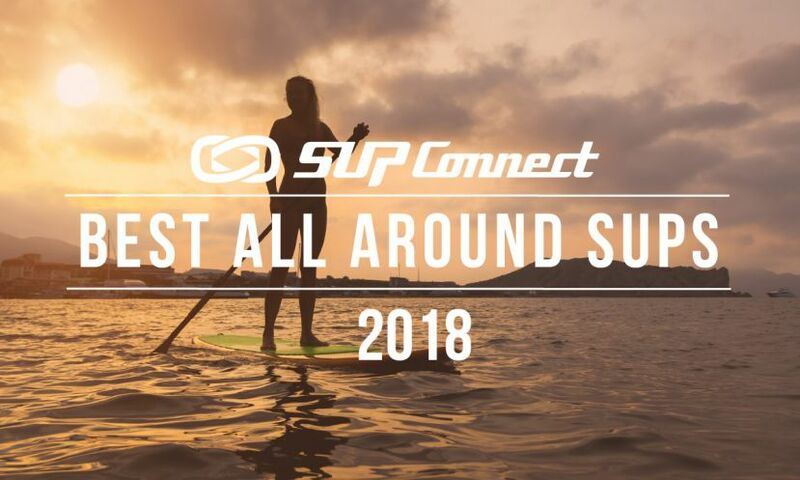 Tell us a little bit about yourself and how you got into paddle boarding. I grew up in Rio de Janeiro Brazil, and was a skateboarder and after a hard accident I decided to learn how to surf. After Ironman Brazil 2012 my brother took me paddle boarding and I fell in love. I started to paddle in my spare time between the triathlon season and sometimes as cross training. What inspired you to do this paddle? Specifically, why did you choose paddling over running or some other form of raising awareness? My inspiration is my son Luke Wygand. He was born with a rare muscle disease called Nemaline Myopathy. His condition was totally unexpected, we only found out at birth. I choose paddle boarding because it requires full body strength and balance, and this is one of the greatest physical challenges for Luke. It also requires a lot of core, and I usually say that strength comes from the core, making this the perfect sport. We are from the horoscope sign Cancer - energized by water. I wanted to do something different than swim/bike/run to challenge him and at the same time require more strength. 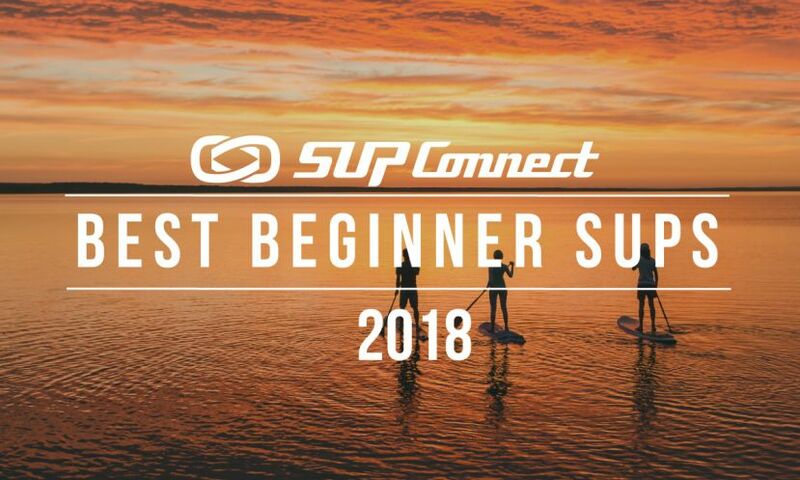 How are you preparing for the paddle? Right now I am doing a lot of core work, strength training and balance. 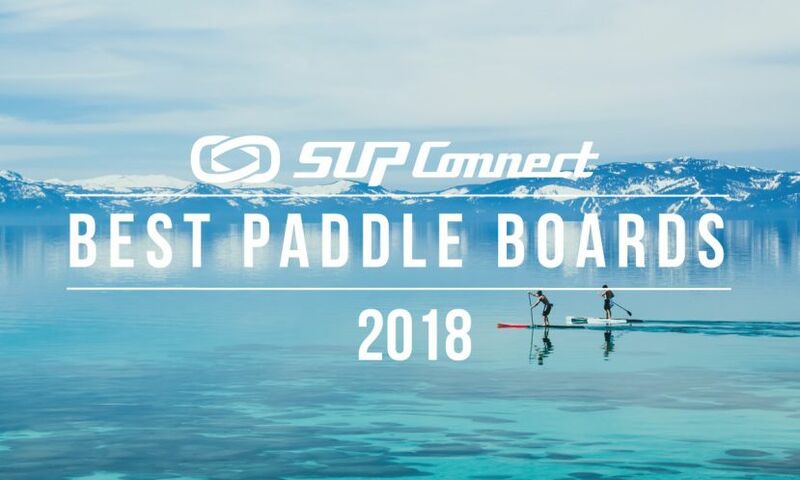 Will you be doing the paddle solo? I will have a boat for support and I have some friends that want to join me for a few miles. What is your itinerary for the paddle? At first it was going be from Lake Worth, Florida to Key West, but because I live 20 minutes from Lake Worth beach I am thinking it might be better to finish here so Luke can see my arrival, and have a big party. 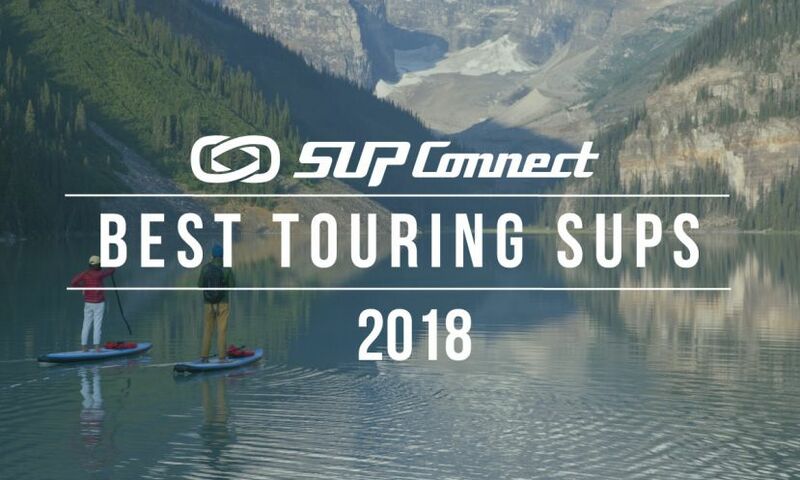 What gear will you be taking? UV protection clothes, paddle board, paddle, coconut water, garmin fenix, vespa, and a sleeping bag if I need to nap on the boat. What do you hope to gain from this journey? I want to create awareness for my son’s condition, and raise funds for research, plus I believe it will be an awesome experience. For more information and to support Rich Wygand’s cause click HERE.